Ajilon has been appointed as the systems integrator for the Sydney Trains Rail Operation Centre (ROC) project. The $276 million whole-of-network project aims to provide enhanced service delivery for Sydney Trains and their customers in the way of improved disruption management, communications and co-ordination across the network to supply more accurate and timely information about delays. Ajilon commenced work on the project in January 2015 and the ROC is expected to open in 2018. 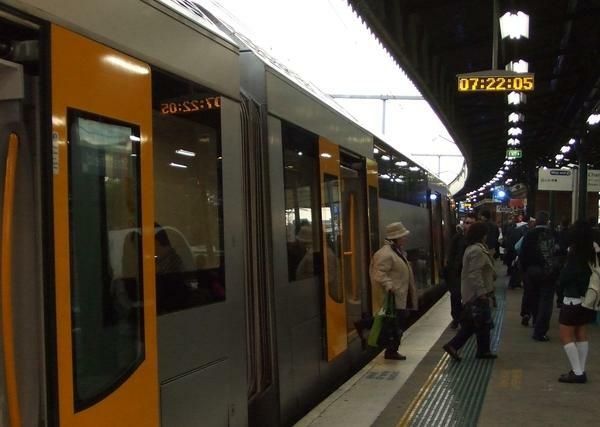 “Our key focus at Ajilon is to put the customer at the heart of what we do and we look forward to helping Sydney Trains create a highly co-ordinated system that is customer-centric at its core,” Ajilon managing director, Ger Doyle, said. This the latest win for Ajilon’s east coast expansion that also includes projects for NSW Health and Water NSW, Transport NSW, Hutchinson Ports Australia and Telstra.